In the last few posts, we’ve explored investing, mutual funds, and ETFs. Understanding these will help you effectively save and invest. But you need to take four steps (and make four corresponding decisions) to start investing and building serious wealth. 1. Choose an account type. Decide the type of account you will invest in, aligned to your financial goals. 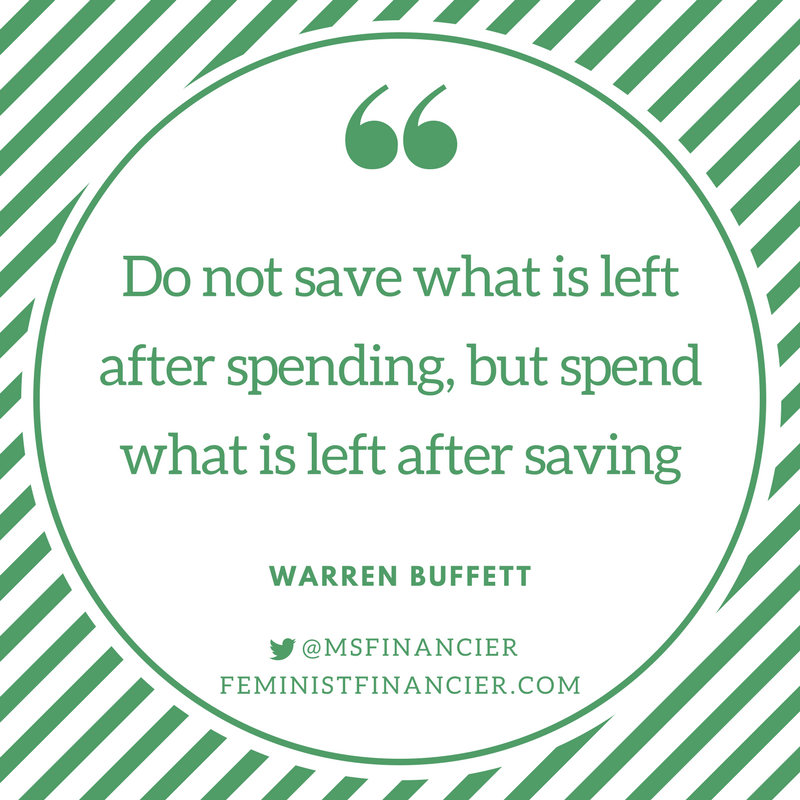 We talked about this decision when we explored saving and investing money. If you don’t have an investment account for retirement, start there first. If you already have a retirement account and are looking to invest even more - congratulations! You’re ready for a general investing account that will allow you to build even more wealth. Retirement accounts, like a 401(k) or 403(b) offered through your employer; or a retirement account that you manage, like a Roth or traditional IRA. Select the right account type so you can get your money in the market, growing for you. Make the best decision you can and move forward to identifying where you’ll invest. Here’s even more on the difference between an IRA and 401(k) to help you explore your options. 2. Select a financial institution. This company will service your account, report investment performance, and help you make trades and access your money. I invest with the low-cost industry leader, Vanguard. The company is client-owned, and every strategic decision they make is focused on lowering investor costs and fees. Financial institutions provide a service, and rightly charge fees and make money. I urge you to select a company, like Vanguard, with a low-cost reputation. 3. Pick your investments. I do not recommend investing in individual stocks, but instead ETFs and/or mutual funds. Warren Buffett, considered one of the best investors in history, speaks regularly on the power of investing in an index like the S&P 500. Don’t reinvent the wheel or think that you can do better, start with a market-matching fund like the Vanguard S&P 500 ETF (ticker symbol: VOO). Eventually, you’ll want to create a portfolio of investments - picking a few different investments to balance your risk. We’ll explore that in the future, as it is important. But, I subscribe to the KISS principle: Keep it simple, stupid. Start with one, maybe two, mutual funds or ETFs you’re comfortable with. You can add to them over time to balance your portfolio. Look carefully at the fees associated with your investments, particularly the expense ratio. Examine the 10-year performance (don’t be excited or dismayed at 1- or 5-year results). Some investments may require a certain minimum amount before you can start investing. Don’t get discouraged; start saving diligently and you’ll be there before you know it. If you’re interested in going beyond the fundamentals, I have even more detail on how to choose funds for your retirement account for you to explore. 4. Fund your account automatically. This is the final and most critical step to building wealth. Don’t just open the account and hope for growth. Decide how you’ll continue to fund it. I strongly recommend a regular, automatic transfer timed with your payday. Start with whatever you can afford today, and aim to steadily increase it over time. You may be curious about the role that financial planners can play. A great planner can serve as a valued advisor and help you build wealth, but beware advisors that are tied to a type of investment or institution - how unbiased can they be? Read more about what planners do here. That’s it! Those four steps (and corresponding decisions) will put you on a path to create real wealth. Is there more complexity we could examine? Sure. But, the basics will put you ahead of most that are hesitating to get started due to lack of knowledge or analysis paralysis. Don’t let that be you. Are you ready to get started? Let me know!